1. Install the Lightroom CC app from the Google Play Store for Android devices or iTunes for Apple devices. 2. Once installed, upload or transfer your purchased preset to your device. You can do it with the Dropbox app. 3. Open the Lightroom CC app and import the .DNG preset by clicking on the small camera with ''a-plus icon'' on the bottom right. Select the .DNG preset. 4. When imported, click the three-little-dots icon in the top right which will open a dropdown menu and copy the preset settings. METHOD 2 - INSTALLING XMP PRESET FILES - you must have a paid Creative Cloud membership! You can now sync your Lightroom CC Lightroom Presets with your Lightroom Mobile! 1. 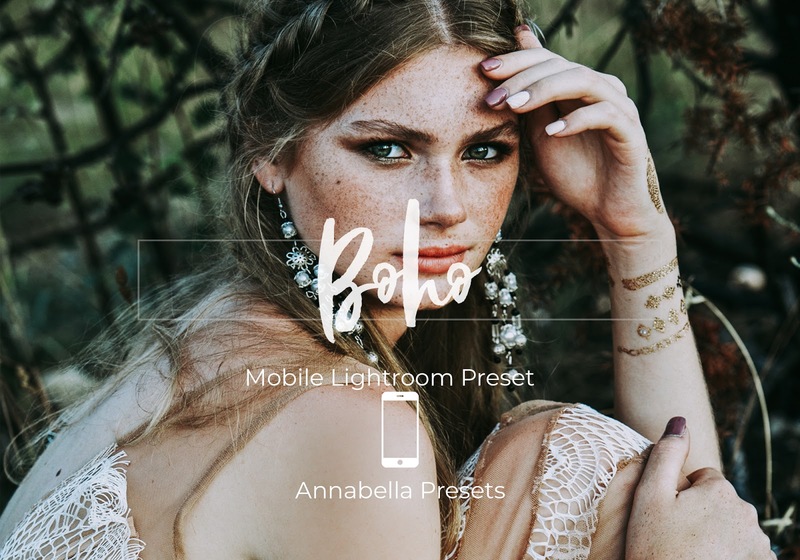 Open your Adobe Lightroom CC Application and go to the File/Import Profiles & Presets and find the Annabella xmp Presets on your computer and import all the files. 2. Click the Presets panel and you will have a list of the presets. 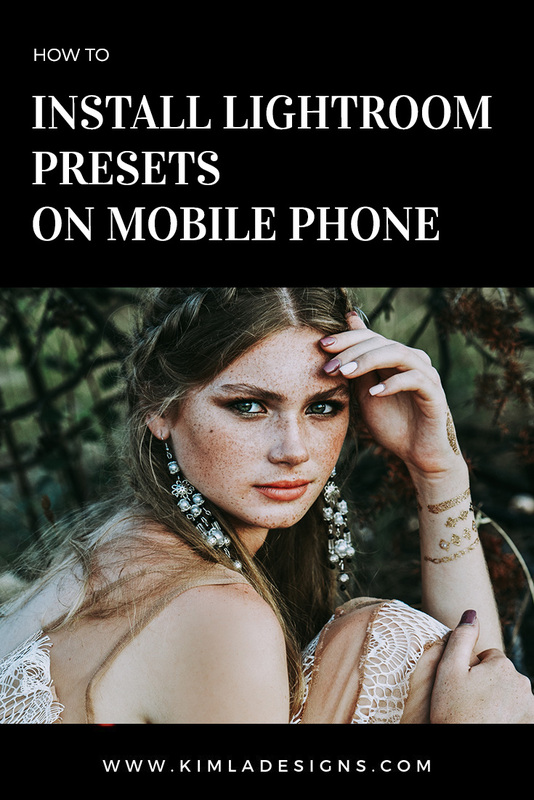 If you are using Lightroom CC on your mobile all the presets should be visible there and you can edit your RAW files that way and share them very quickly on Facebook, Instagram etc. All Lightroom Software should be updated to the latest version.